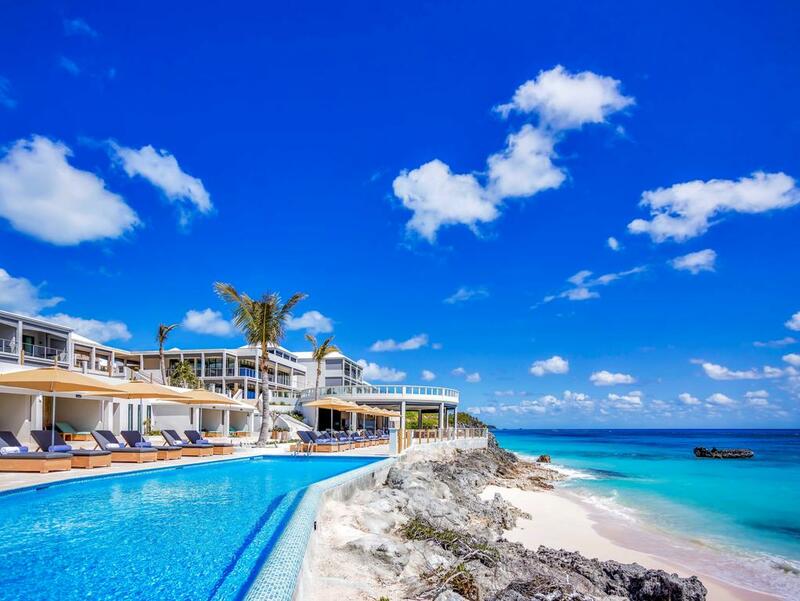 Last year Andrew went to Bermuda to explore this incredible luxury island getaway. Here is our pick of the most luxurious hotels on the island. 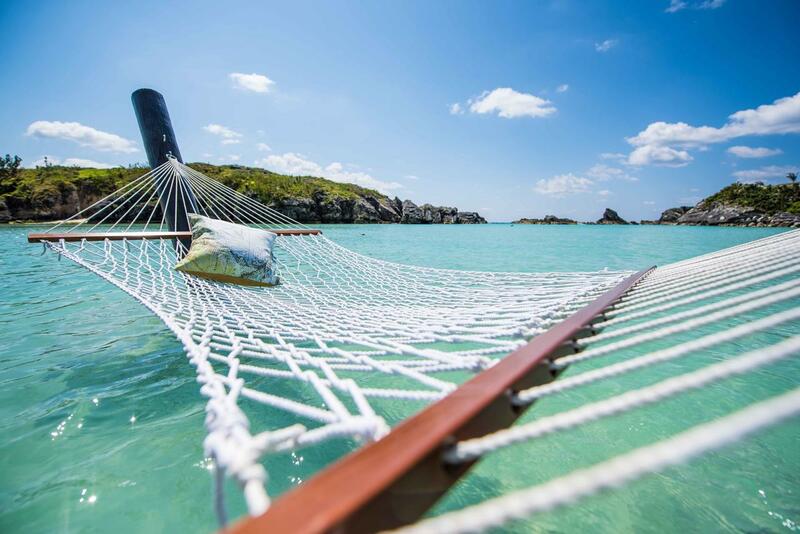 Explore more of Andrew’s adventures in Bermuda here. This world class hotel, known as the ‘Pink Palace’, is the epitome of style. Boasting a beautiful sandy beach set in a stunning cove, it has everything the sailing and watersports enthusiast could wish for. 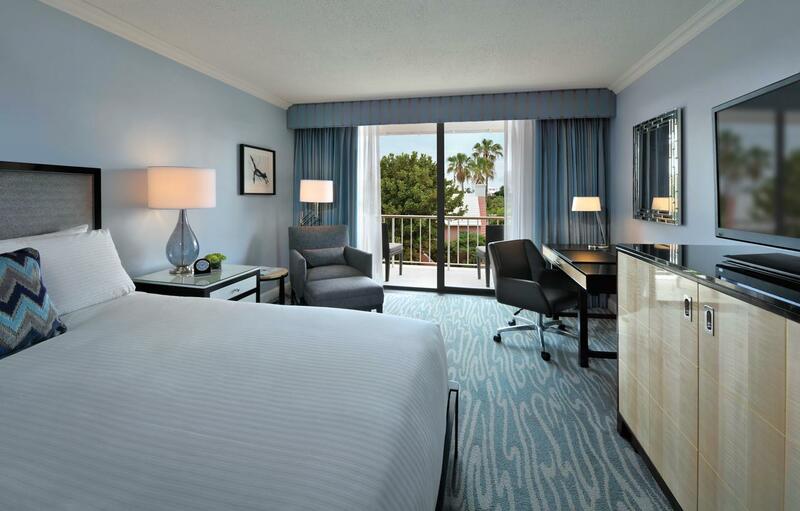 Rooms have a clean, contemporary décor and excellent facilities. The ‘Fairmont Gold’ suites enjoy the best views as well as the services of a dedicated team, all on hand to make your stay extra special. A choice of top class restaurants serving delicious food will delight, whether you desire fine dining or something a little more relaxed from the poolside bar. The hotel Spa and fitness centre is also well worth a visit. 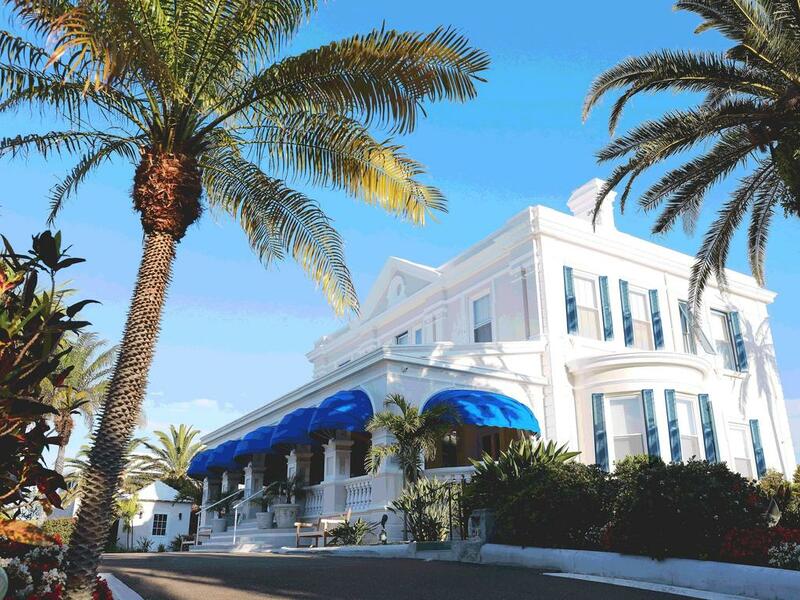 The Rosedon Hotel captures the very essence of Bermuda’s British colonial past, offering charming, individually decorated guest rooms and elegant tropical gardens to enjoy all year round. Originally built in 1906, the hotel has been lovingly updated with all the modern conveniences, including free wifi. A short five minute walk takes you into the capital city of Hamilton with its shops, restaurants and lovely harbour area. The hotel restaurant is named Huckleberry in honour of Mark Twain who spent many happy days on the island. 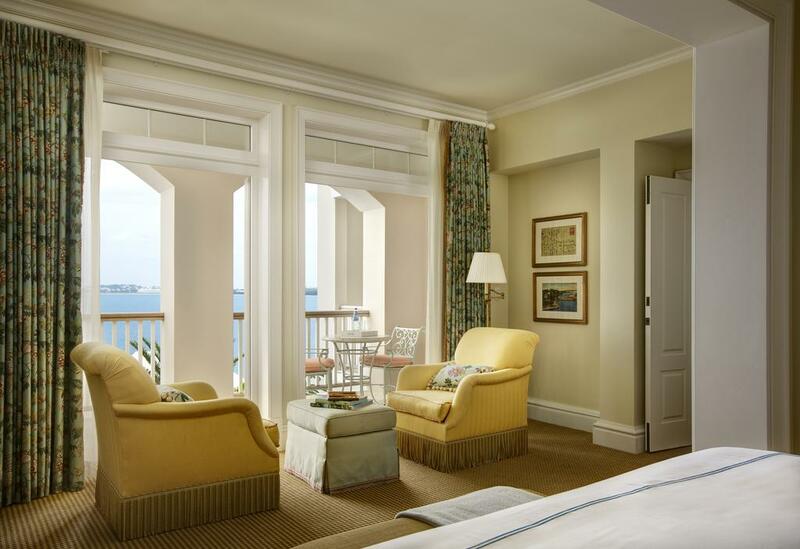 The Loren makes the most of the fabulous Bermudan ocean views. This gleaming white palace overlooks the Atlantic and sets the standard for beachfront sophistication. All rooms are designed and furnished to the highest standard, with a range of guest rooms and suites available. The chic décor includes marble bathrooms, private terraces or balconies and all the usual modern conveniences. The elegant formal restaurant tempts guests with fresh, locally sourced cuisine. For more casual or intimate dining, the same high culinary standards apply, with meals being served at your private terrace or poolside cabana. The Spa and hair salon is perfect for a spot of holiday pampering. The Rosewood is an international hotel that has quickly gained a deserved reputation for excellence and quality since its opening in 2009. The lush green lawns contrast beautifully with the clear blue sea in an enviable oceanfront location. Especially popular with golfers due to the stunning and challenging Tucker’s Point Golf Club, the hotel appeals to holidaymakers seeking a touch of luxury and refinement. An elegant spa and fully equipped fitness centre will help to work off the calories after sampling the delicious food served up in the restaurants. The family owned Pompano Beach Club has welcomed visitors for over 60 years and attracts returning guests year after year. 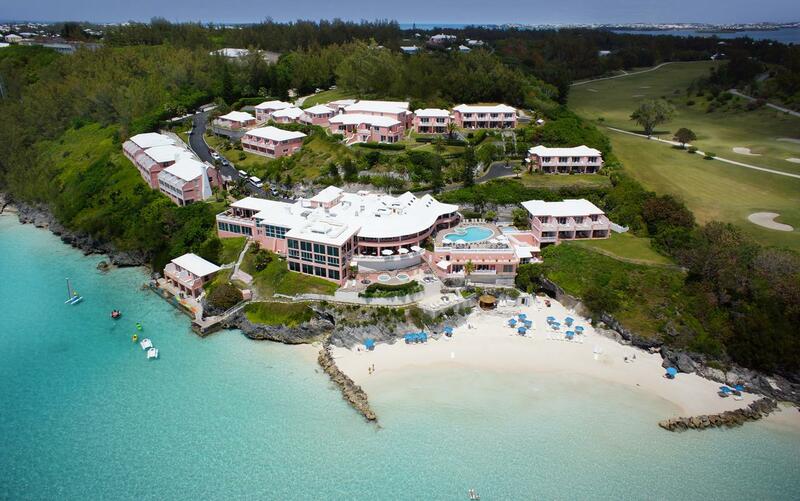 Located in Southampton on the island’s southwest coast, the popular resort boasts spectacular views and easy access to the highly rated public golf course next door. The hotel enjoys a secluded location, with excellent cuisine and an abundance of sporting activities catered for onsite. Guests can take advantage of a shuttle service to visit Hamilton, approximately 25 minutes away.